Ho Ho NO! Someone’s kidnapped Santa Claus on Christmas Eve. 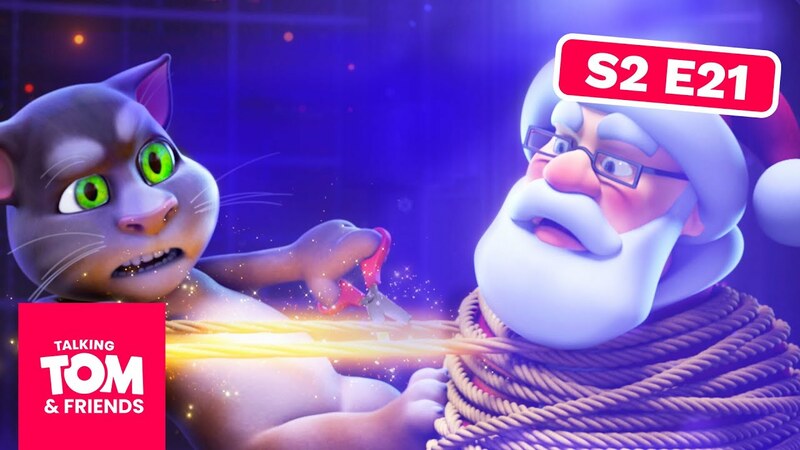 Can Talking Tom and the gang save him and Christmas? !